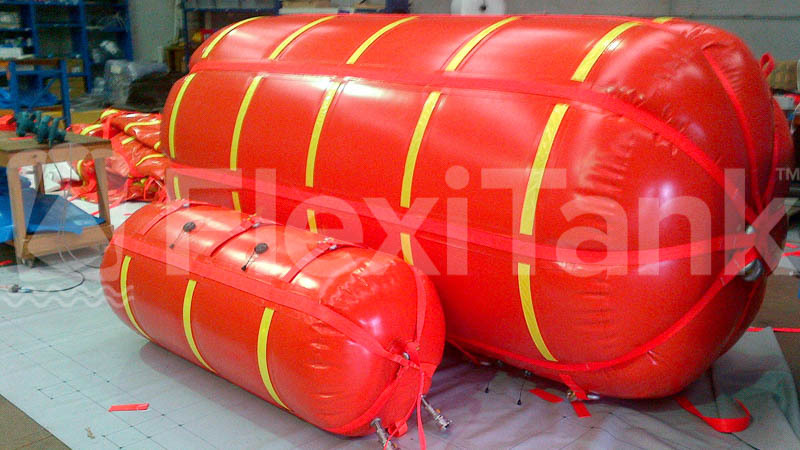 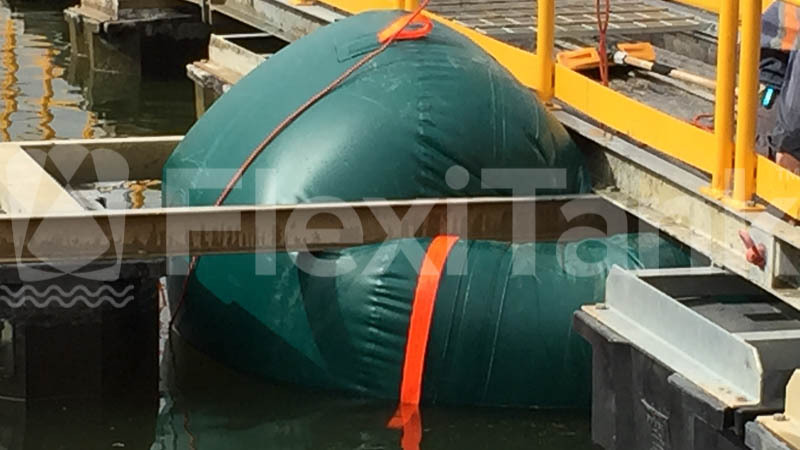 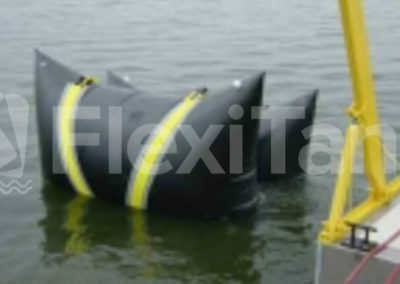 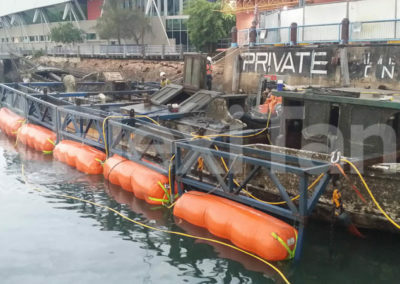 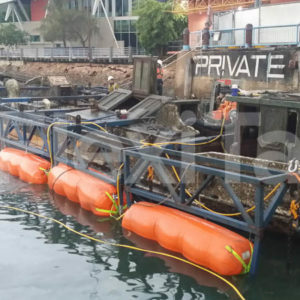 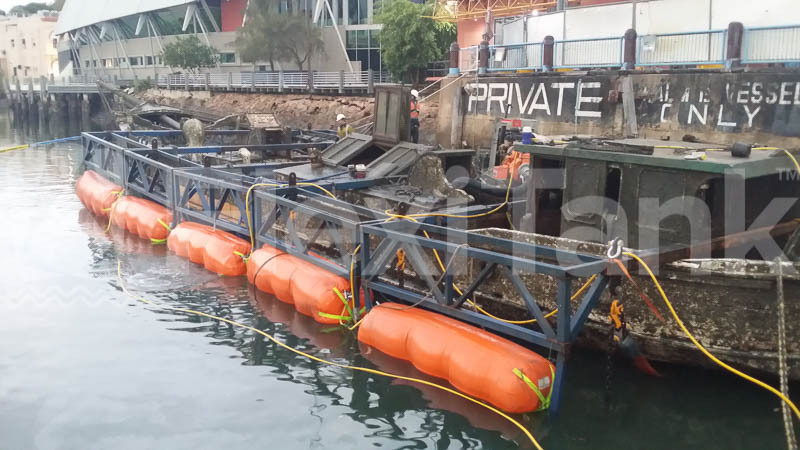 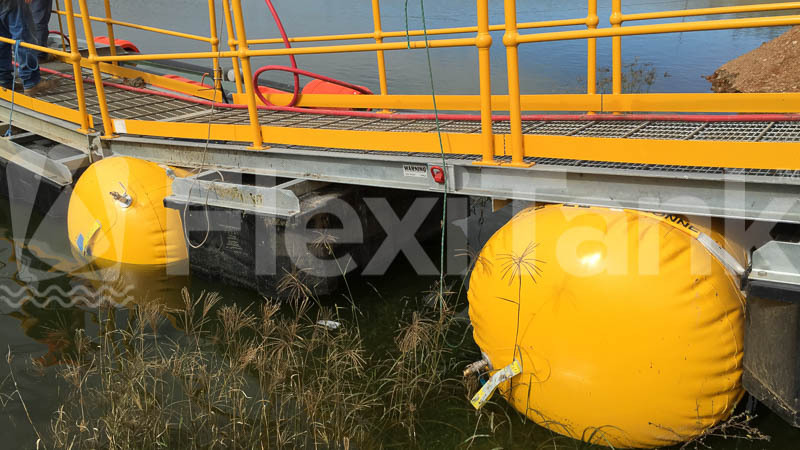 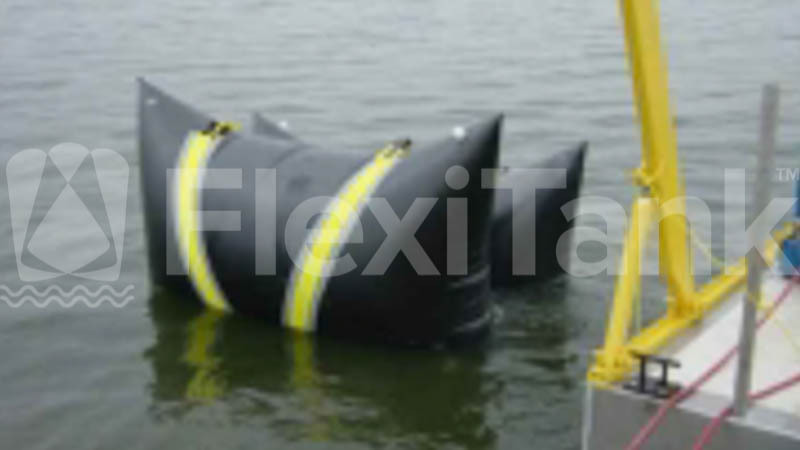 Since 1984, Flexitank has been at the very forefront of inflatable lift bags for the purpose of salvage and flotation. 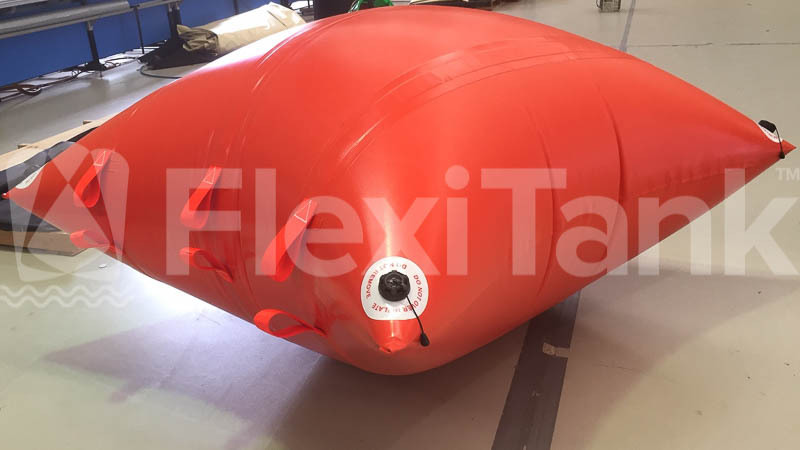 Flexitank design, engineer and manufacture a sophisticated range of inflatable lift bags for a multitude of applications and industries. 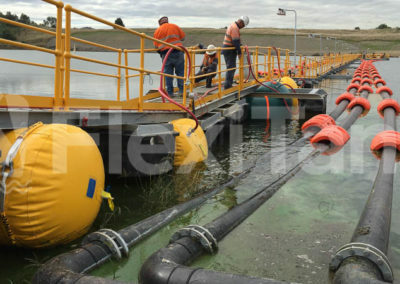 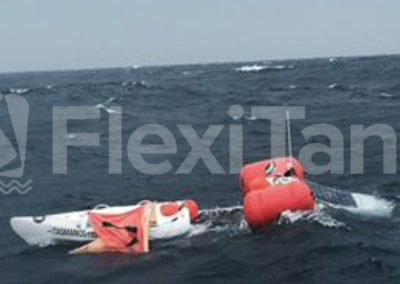 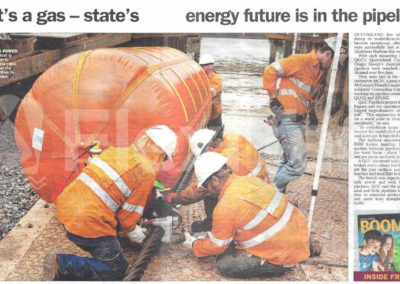 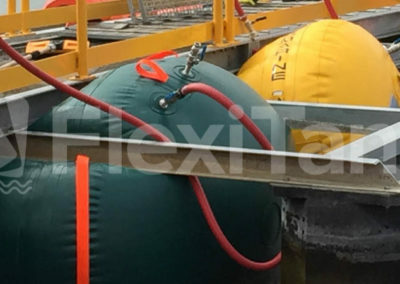 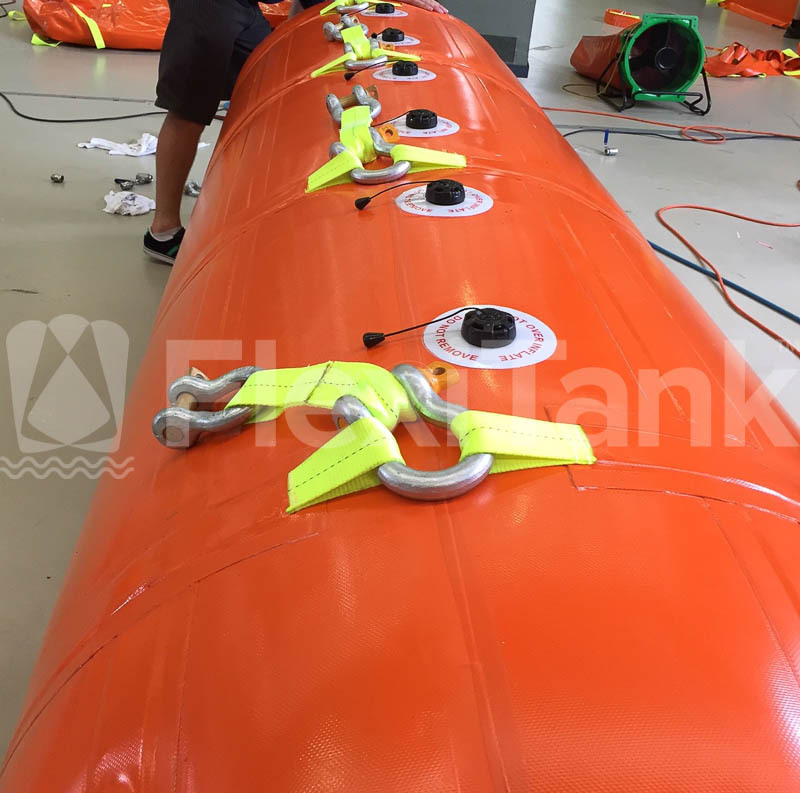 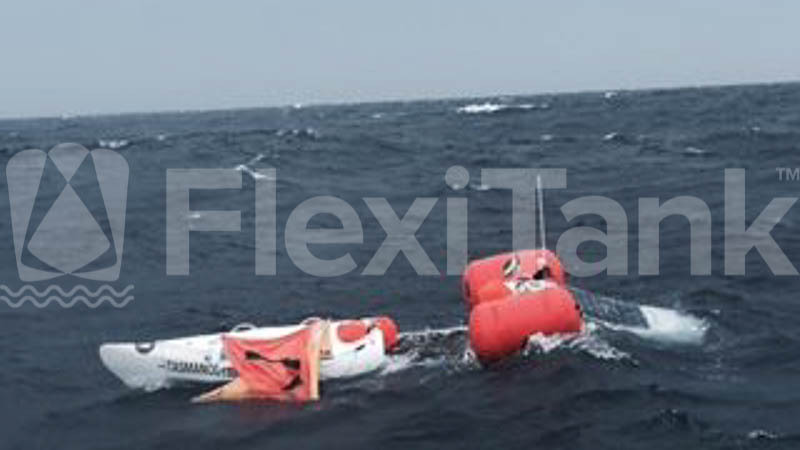 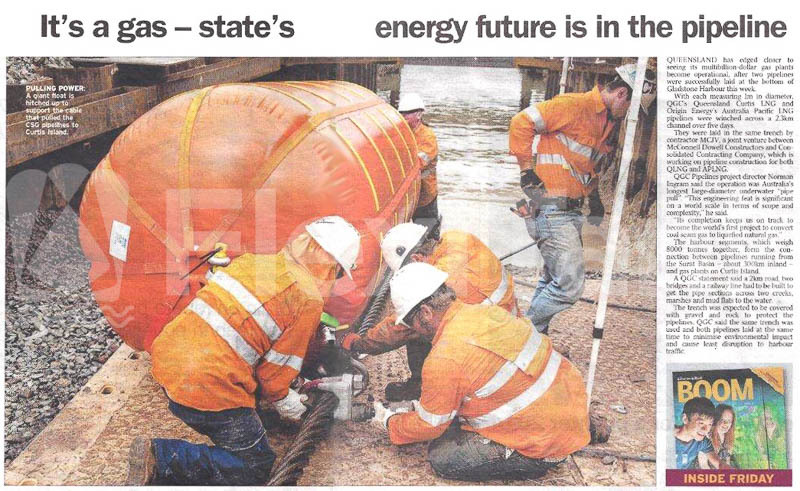 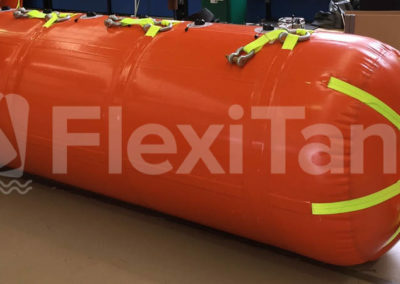 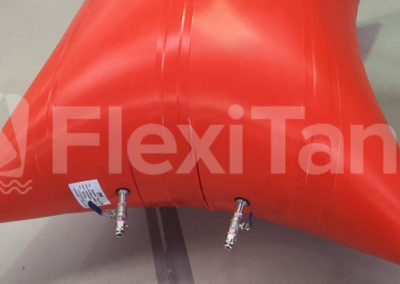 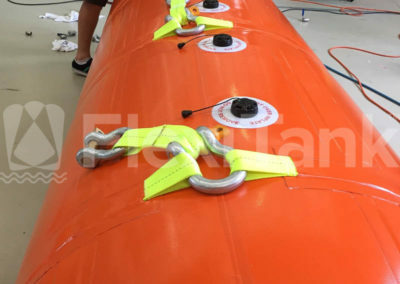 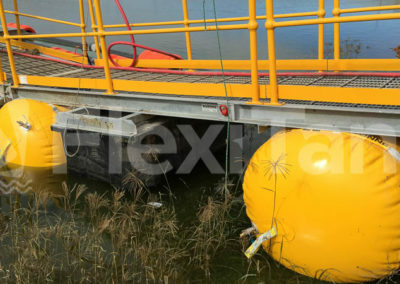 Flexitank is a trusted partner worldwide to salvage, shipping and defence sectors, as well as the offshore oil and gas industry, offering an extensive range of off-the-shelf enclosed, parachute and pillow style inflatable lift bags to address some of the world’s most demanding salvage and flotation challenges. 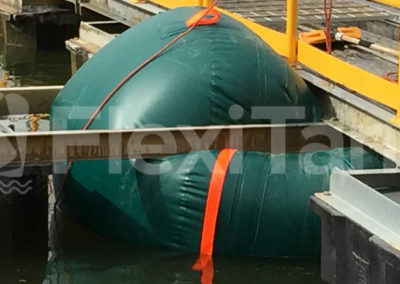 Ranging from 250kg dive bags, to heavy duty helicopter flotation devices for the Australian Navy, to twenty tonne parachute bags, Flexitank offer a range of inflatable salvage and flotation lift bags that mean our clients have complete trust in our solutions. 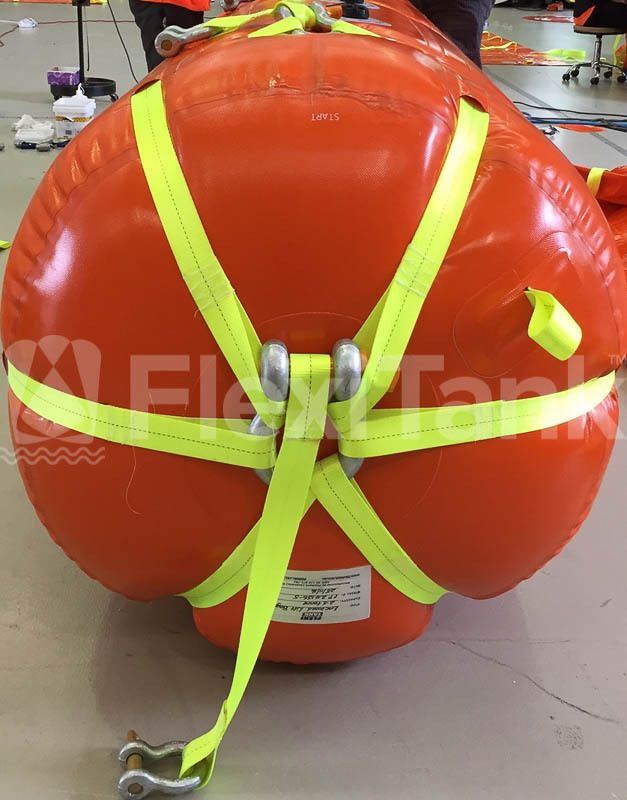 This is thanks to our know how, keen eye for detail, and a proven manufactured range of inflatable bags that meet their requirements, no matter how great they are. 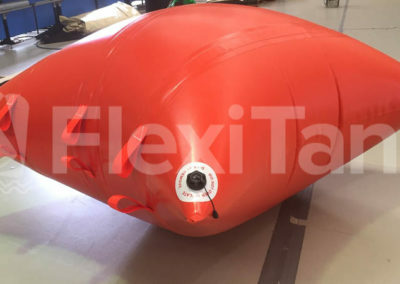 *please note: Parachute lift bags and pillow tank shape lift bags are all supplied with a single lifting point at the base of the bag. 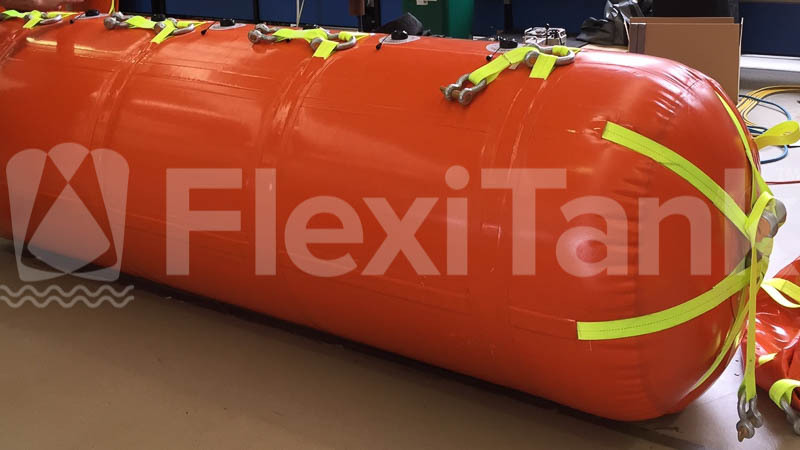 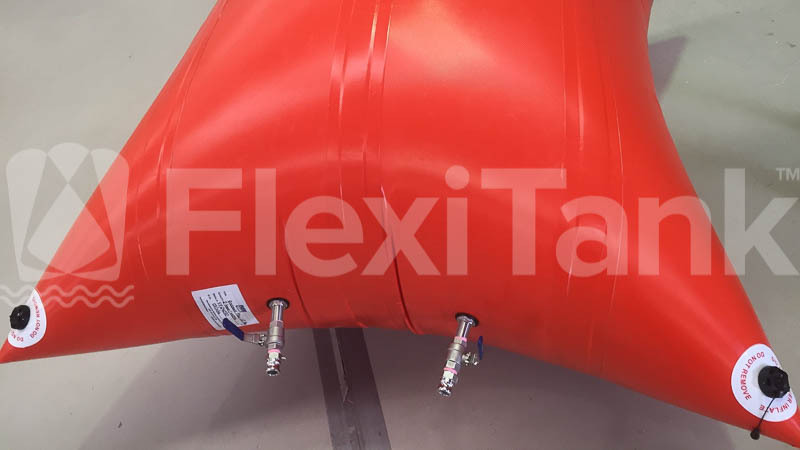 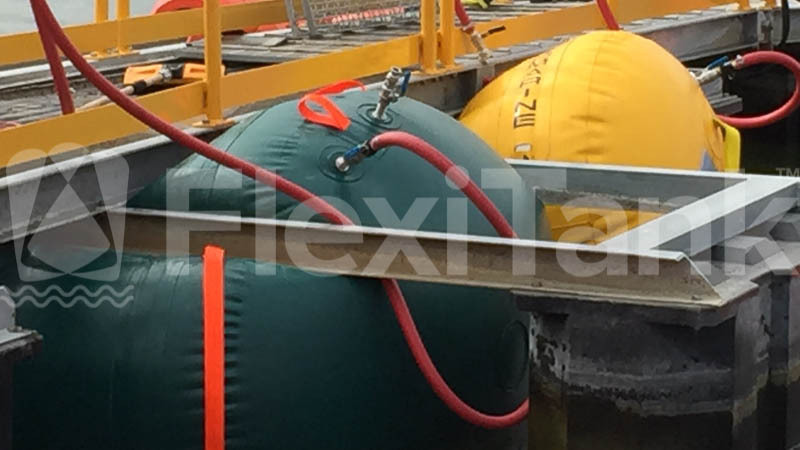 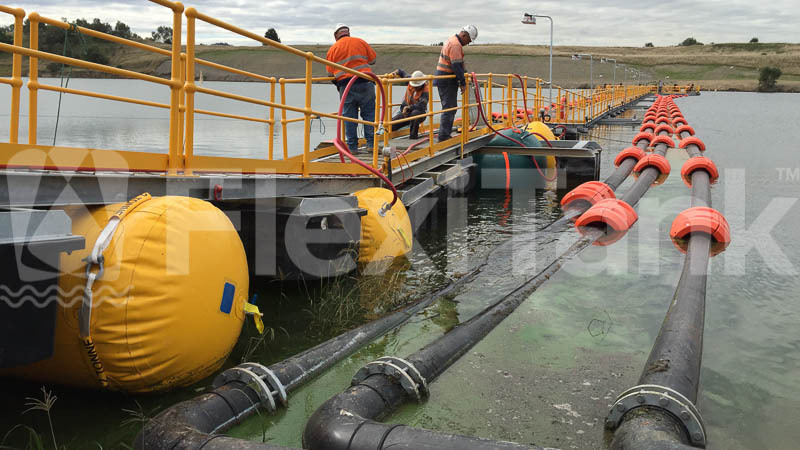 Every Flexitank lift bag is designed, manufactured and tested to meet strict IMCA D-016 regulations for the use of inflatable salvage and flotation lift bags. 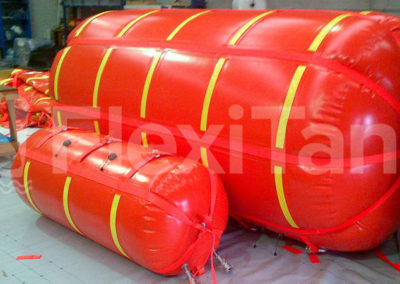 Flexitank offers the ability for express shipment worldwide via traditional air freight avenues for emergency situations.